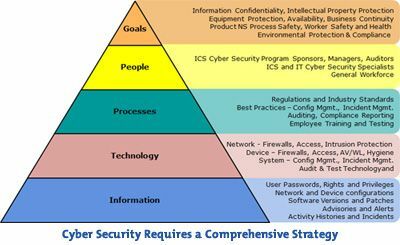 Cyber Security Solution Services Provider - Saitech Inc. Strengthen your IT security with our technicians, advanced monitoring, incident response, and cyber readiness services. Safeguard data privacy in public sector agencies by uncovering risks and complying with best practices. Computer security, also known as cyber security or IT security is the protection of computer systems, workstations, servers, data centers from the theft or damage to the hardware, software or the information on them, as well as from disruption or misdirection of the services they provide. The field is of growing importance due to the increasing reliance on computer systems and the Internet in most societies, wireless networks such as Bluetooth and Wi-Fi – and the growth of “smart” devices, including smartphones, Smart televisions and tiny devices as part of the Internet of Things. Secure cloud based email accounts or web browsing from external threats.